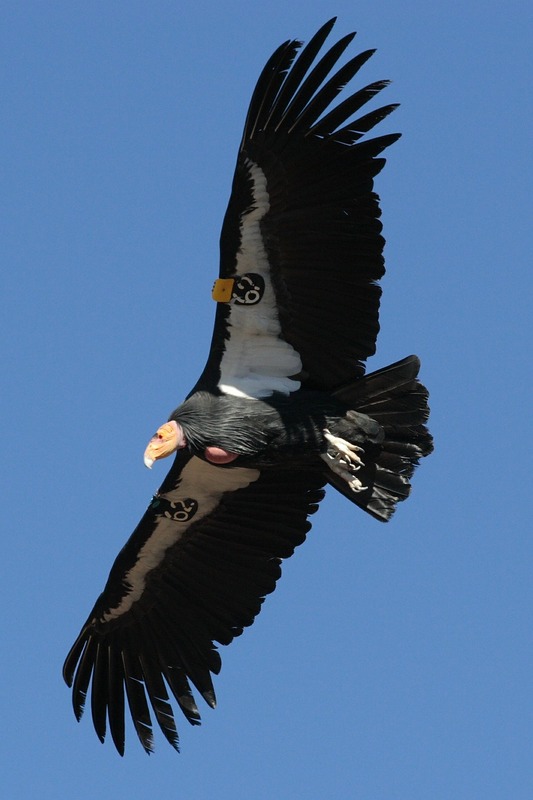 Published California eDiscovery cases are as rare as California Condors. However, unpublished California opinions provide a lot of insight in how judges see eDiscovery issues in state court. Flagship Theatres of Palm Desert is a California case regarding spoliation of email messages and the preservation of evidence. Even though it is unpublished, the analysis is a goldmine. The Court of Appeal sided with the Plaintiff, finding the terminating sanctions were overly broad. Flagship, at *2. The series of events leading to the original sanctions highlight the danger of lawyers not using a consultant to defensibility collect electronically stored information. The Plaintiff co-owner had problems sending and receiving email in the summer of 2012. The co-owner called customer support for his service provider, who advised him to delete emails due to the fact his email inbox had become too large. Flagship, at *5. The Plaintiff then started deleting emails from the 1990s to February 19, 2009. Id. There was no back-up of the emails that had been deleted. Flagship, at *6. The Defendants propounded additional discovery requests after the emails dating back to the 1990s were deleted. The Court noted that the Plaintiff was aware he had violated his obligation to preserve relevant evidence after receiving the new discovery requests, thus prompting him and his attorney to spend “hours attempting to recover the deleted emails, but without success.” Flagship, at *6. The scope of the loss of Tabor’s emails is as follows: For the period before the spring of 2007, Tabor permanently deleted all emails from his account. Before the deletion, however, Flagship had produced his emails, with some minor exceptions discussed below, in response to Universal’s requests for production in 2007. This production of documents still exists and is available to Cinemark. Universal’s requests for production in 2007 were sufficiently broad as to encompass essentially all emails that Cinemark now believes are relevant to defend their case. For the period between the spring of 2007 and February 19, 2009, Tabor’s emails have been permanently deleted, and no emails from this time period were produced to Universal. Cinemark has managed to obtain some emails from this period through other sources, including from the distributors with whom Tabor corresponded and from Mason, to whom Tabor often sent copies of his email correspondence. Tabor’s mass deletion of emails did not affect any emails dated after February 19, 2009. As anyone who has seen a movie about the destruction of evidence can guess, the Defendants were not happy when they learned of the destruction of evidence. Much like with the film Rocky, the Defendants were not successful in winning terminating sanctions with their first motion. Flagship, at *7. However, like in Rocky 2, the Defendants were successful with their second motion for sanctions. Id. Sanctions in California are reviewed for abuse of discretion. Flagship, at *7. Terminating sanctions are an abuse of discretion if a lessor sanction would protect the requesting party from prejudice. Id. The Court and the Defendants provided analysis not often seen in many Federal cases: a clear argument on how the Defendants were prejudiced by the loss of email from 2007 to 2009. According to Defendants, they were prejudiced because the destroyed emails would have shown that film distributors chose to license films to other theaters for business reasons, not from coercion. Flagship, at *8. Moreover, the Defendants argued their defense to causation was prejudiced because emails that explained the Plaintiff’s licensing strategy were lost. Flagship, at *9. Furthermore, the Defendants claimed their damages defense was prejudiced because the emails could have shown the Plaintiffs’ theater was not successful because they did not license enough popular films. Id. The Defendants were not swinging wildly with these defenses, as they had recovered some examples in surviving emails supporting these arguments. Flagship, at *9. The Court explained that the Defendant was entitled to an “appropriate remedy” that would prevent the Plaintiff from presenting evidence, or ultimately collecting any damages, on the relevant time period of lost emails. Id. The Court of Appeal held that the Trial Court abused its discretion because a more limited remedy than terminating sanctions could have ameliorated the prejudice to the Defendant. Flagship, at *18. Accordingly, the Court ordered on remand that the Plaintiff was to be prohibited from offering evidence between the spring of 2007 to February 19, 2009. The Duty of Competency requires attorneys to implement appropriate ESI preservation procedures and collect ESI in a manner that preserves the integrity of that ESI. Formal Opinion 2015-193. As lawyers by their nature are not testifying experts with the skills to collect ESI, they should associate with technical consultants for the collection of data. Id. This case appears to have had the client and the lawyer trying to restore deleted emails themselves instead of hiring a computer forensic expert. In all fairness, perhaps someone was brought into the case later, or was simply not identified in the opinion. Whatever the case, lawyers should focus their skills on the law to represent their client, and have experts address the technical issues. This unpublished opinion goes into a refreshing amount of detail for a state case to analyze how email messages could have been relevant to different defenses. Moreover, the timeline of events is also well documented. The Court and attorneys deserve a hat tip on a job well done. If this opinion were published, California attorneys would have a great opinion they could cite to on the preservation of ESI.